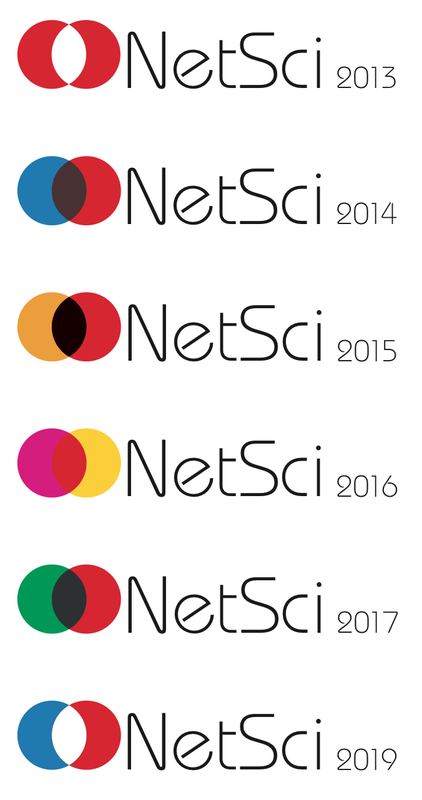 We’re nearing the end of the list of reasons to go to NetSci (and the call for abstracts ends this friday, so go and submit something!). This 8th reason is not so much a specific reason to go to Copenhagen. Rather, it is an example of how we’ve tried to rethink & rework every aspect of the conference, how we’ve done our best to make it the best conference we possibly could. While I love the classic NetSci design pictured below, Petter and I agreed that it might be time to update the NetSci look. Inspired by the sketch tool by Sebastian, I am proposing the overlapping circles rather than the wave in previous editions of the conference. The colors could change every year, either using the flag colors of the hosting country (e.g., 2013 Denmark, 2014 USA, 2015 Germany, etc.) or just arbitrary (e.g., 2016). The font (Bauhaus) was selected for the way letters seem to connect in this very geometric fashion. The next iteration was a bit more complex, but the central idea remains. 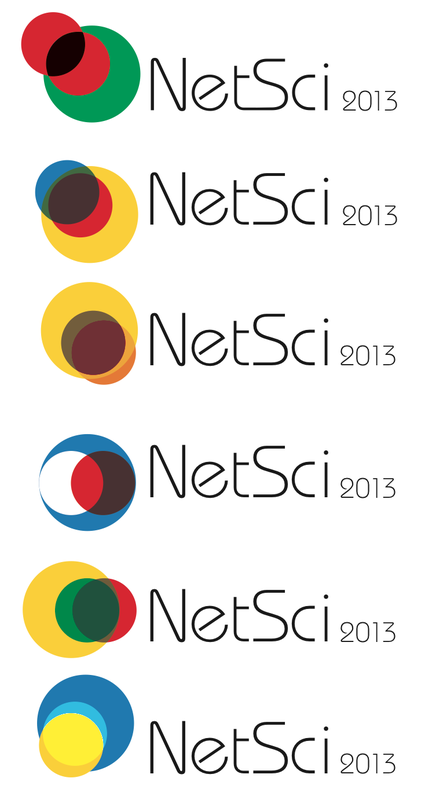 Inspired by the sense of community that is NetSci, I am proposing a new logo that communicates this feature. 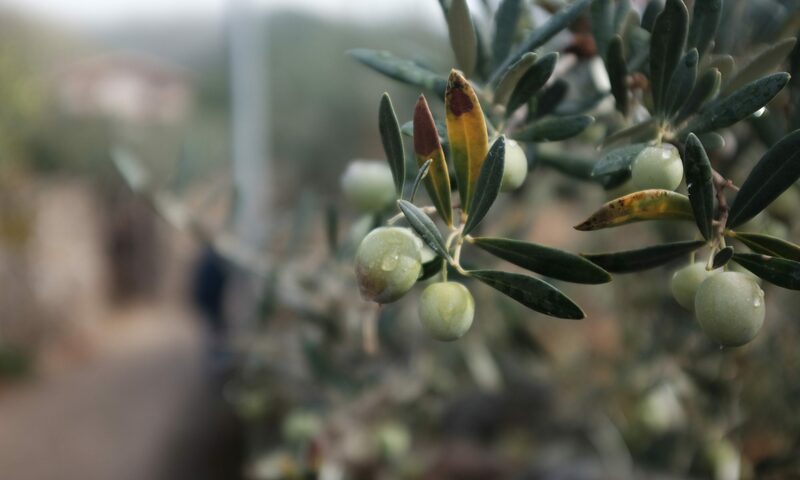 It combines a visual mark with its verbal description. The visual mark is a play with the commonly used diagrammatic representation for close connection within a community. The logo starts and ends with the highly connected community, in that the red serving as the dot for the “i” is the same as the white dot inside the larger circle. It is also a play with figure/ground perception. Ultimately, I hope that the displacement of the red dot gives a sense of motion, both metaphorically and literally. The color red is a remainder of the previous logo. The typeface Bauhaus was selected for the way letters seem to connect in a very geometric fashion. I used different type weights to provide a more dynamic display while also facilitating readability of the acronym for those not familiar with it. The logo might have its full description or be used without it. I think it can depend on the material being published. The web site banner shows the logo in addition to the dates, the image of the venue, and overlapping circles. The overlapping circles represent the several communities participating in the conference. It was inspired by the sketch tool devised by Sebastian Ahnert and presented at this year’s NetSci. The color palette for the circles reflects the colors of the country or region hosting the event. This year, the colors are those of Scandinavian flags, with the more obvious reference to Denmark. The palette should change every year accordingly. 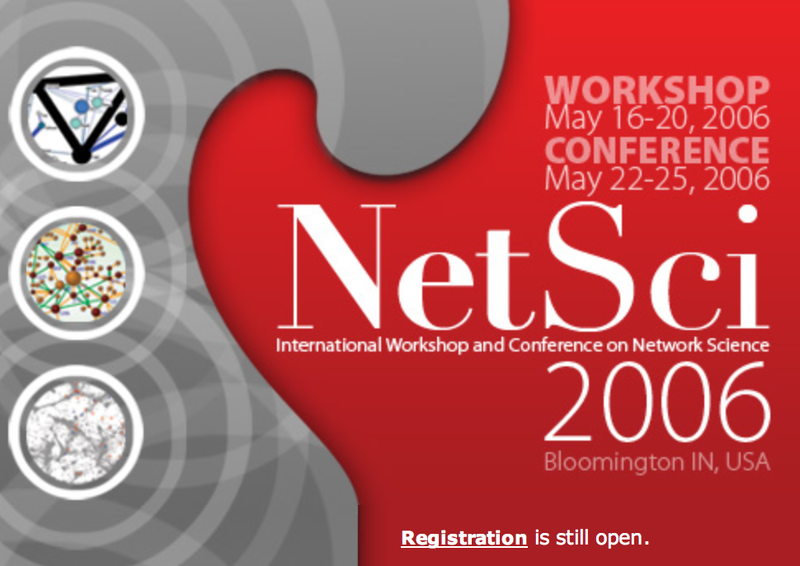 Stay tuned for the remaining reason – and don’t forget to check out the other reasons to visit NetSci 2013.